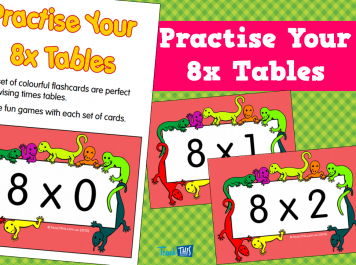 This set of 24 Brag Bands are a fantastic classroom management tool to help organise any classroom. 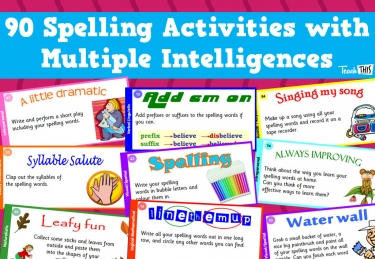 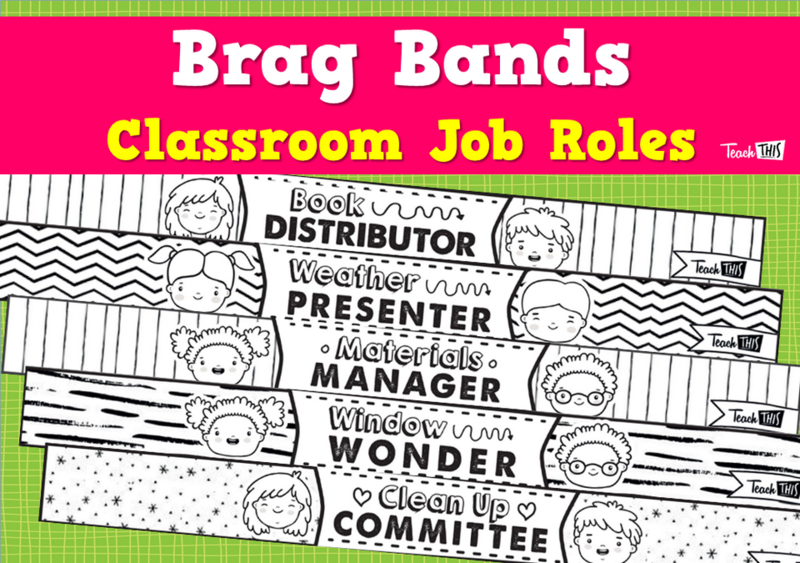 Assign class jobs and roles to students and give them a sense of responsibility with these classroom job roles bands. This set has been designed in black and white for easy photocopying.